If there is one colour that you are most drawn to, what would it be? Mine without a doubt would be red. I grew up respecting red as the colour of prosperity, good fortune and blessings. I fondly remember having to wear red during Chinese New Year and shopping trips were always fun because that's pretty much the main colour you saw throughout the malls. So in the spirit of the upcoming Chinese New Year, I thought why not bring the colour of prosperity to the blog? Today I will be sharing a couple of my recent favourite red lipsticks and oh boy, I can't stop wearing both! 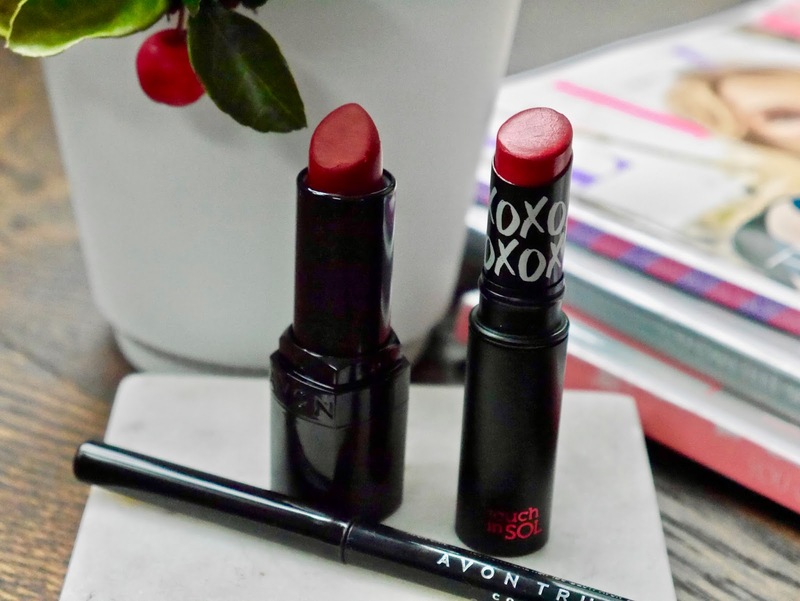 I received Avon True Color Perfectly Matte Lipstick in shade Red Supreme* and Avon True Colour GlimmerStick Lip Liner in shade True Red* two weeks before Christmas and let's just say I have been wearing both a hell of a lot. It's also the lip colour combo that so many of you DM'ed me on Instagram asking which red lipstick I was wearing in one of my InstaStories. Red Supreme* is a true red and I can see all skin tones wearing it. It has a matte finish but feels very lightweight on the lips, doesn't dry out my lips even after 5-6 hours wear and best part, it doesn't feather outside my lip lines. It has decent lasting power too as I only noticed fading after 6 hours with light snacking and drinking. 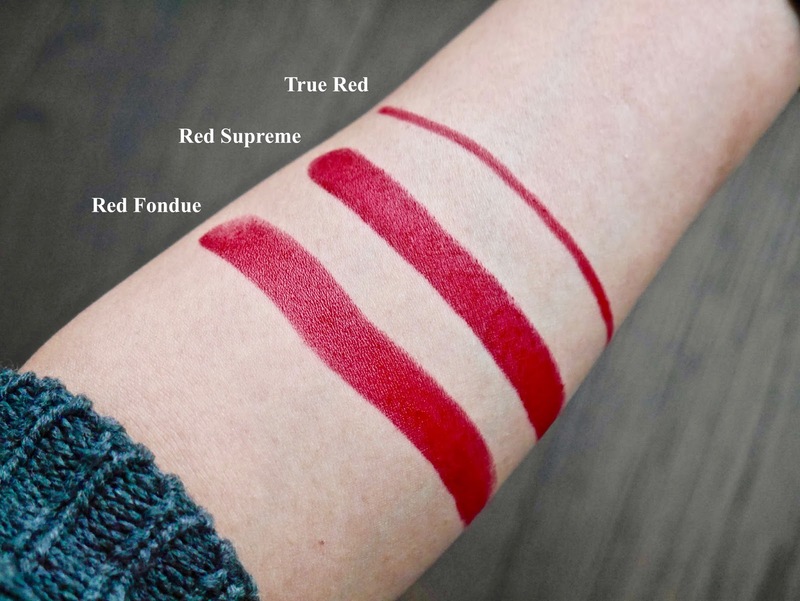 True Red* is the perfect match for Red Supreme* and glides across the lips without any tugging. No, it's definitely not the creamiest lip liner but that also means it doesn't break easily. 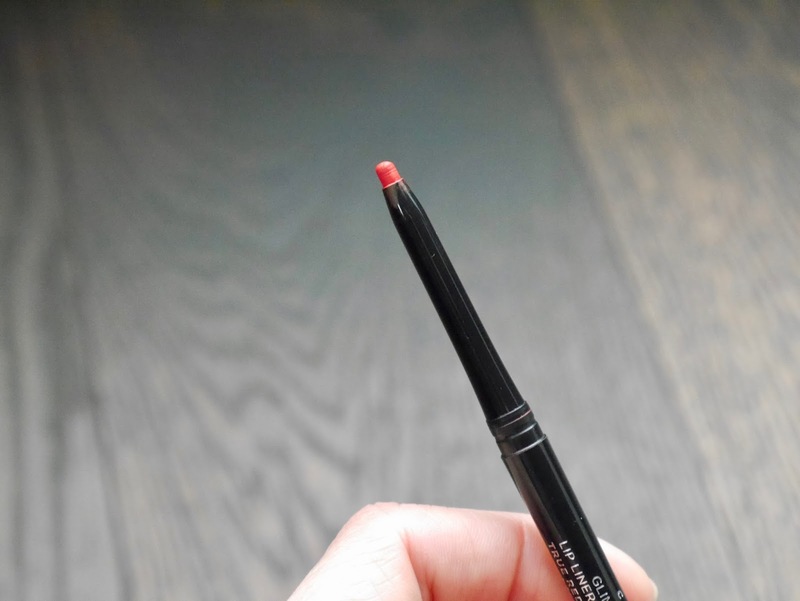 I adore that it's retraceable so no product wastage, no sharpening and the the very slim nib makes it a breeze to draw precise line to shape my lips. Touch In Sol Rouge Fondue Lipstick in the shade Red Fondue has been in my stash since November...or was it October? Bad memory aside, I didn't touch it (read: completely forgotten! 😅) until early January. 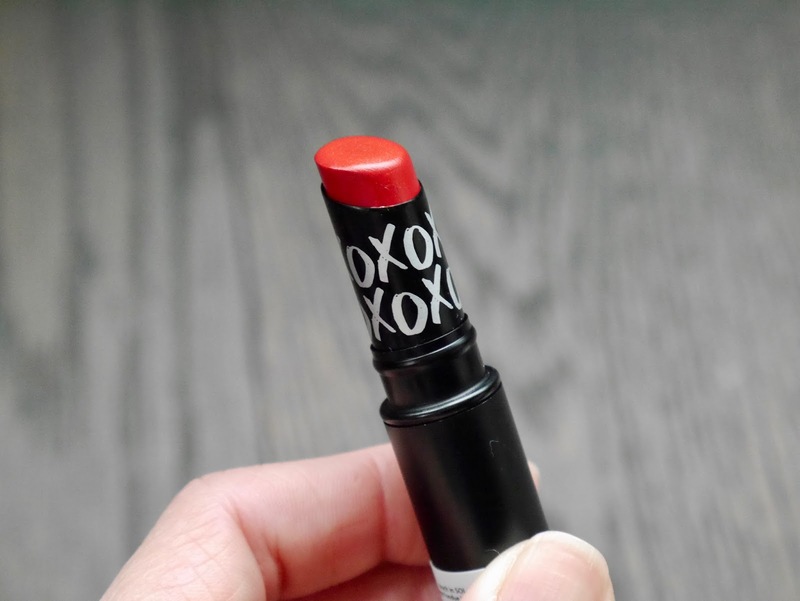 My first impression wasn't good, I like that it glides like butter on the lips but it feathered a little and the most annoying part was the lipstick seemed to fade only in the inner rims of my lips. Like wtf...?! 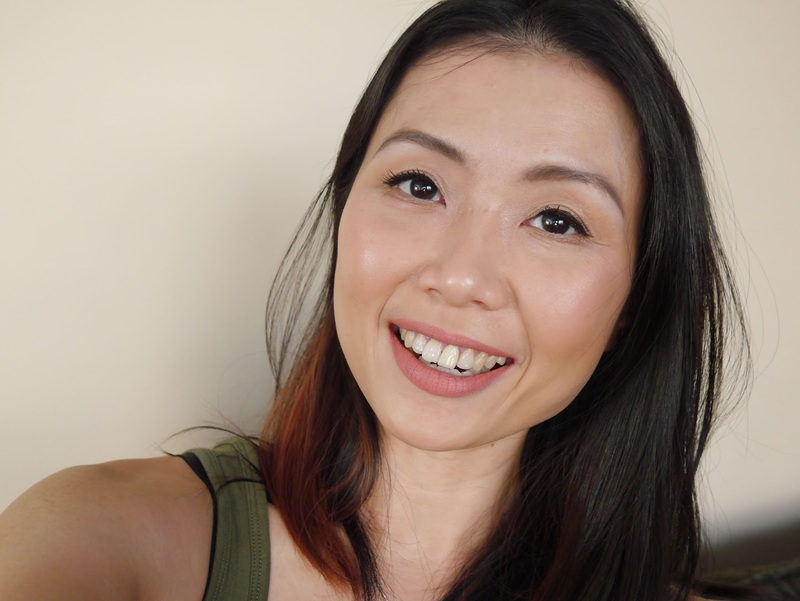 I decided to give it another try paired with Avon True Red* lip liner and voila! problem solved! 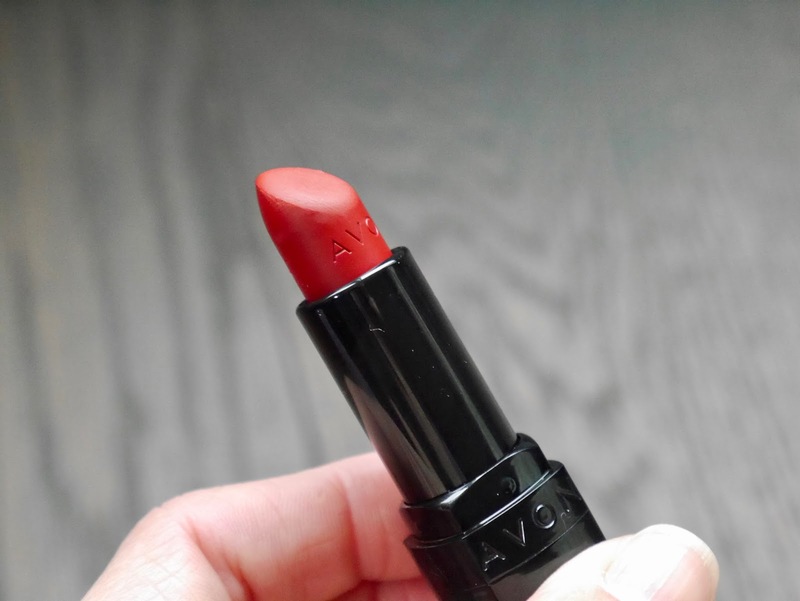 This has got to be one of the most buttery and hydrating lipsticks on the market. It has a very glossy finish and the glossiness lasted well up to 4 hours on me. It lasted really well with snacking and drinking but didn't survive a full meal. That said, I always remove and reapply my lipstick after every meal so it doesn't bother me that the lipstick fades after a meal. The swatches above don't quite do justice to both lipsticks as in real life Avon Red Supreme* is a deeper red than Red Fondue. Both are equally as beautiful and I have a feeling I'll be finishing both lipsticks this year. Are you a fan of red lipsticks? What are your favourite shades?